Two U.S. Supreme Court decisions came down today. 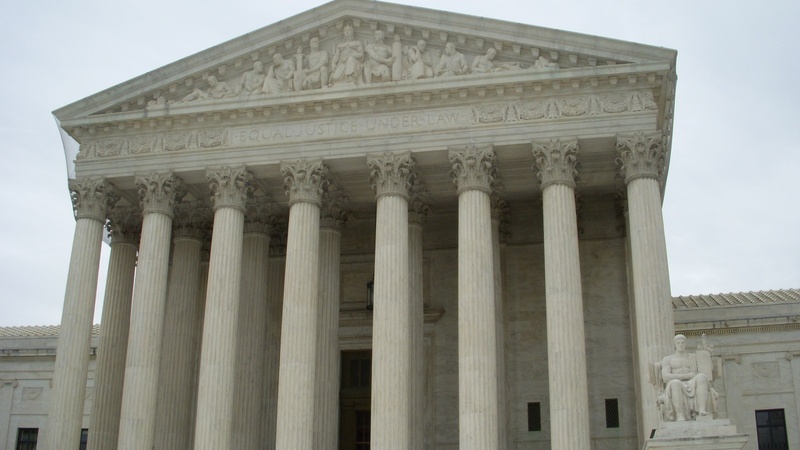 First, the Affordable Care Act, which the justices voted to uphold in its current form. Then, the court ruled on a case involving the Fair Housing Act. What does it all mean for citizens? Next, the California Assembly passed a bill today that will make it harder for families to opt out of vaccinating their children. We look at the racial politics around the measure, with the Nation of Islam fanning anti-vaccine sentiment among African-Americans. Next, we hear from the director of the new film The Tribe, a nearly silent movie that focuses on a deaf boarding school in Ukraine. And finally, in our weekly web roundup, we talk about the latest WikiLeaks documents and Gmail’s new “unsend” feature.